Another Miss World 2016 alumna is competing in Miss Universe this year. 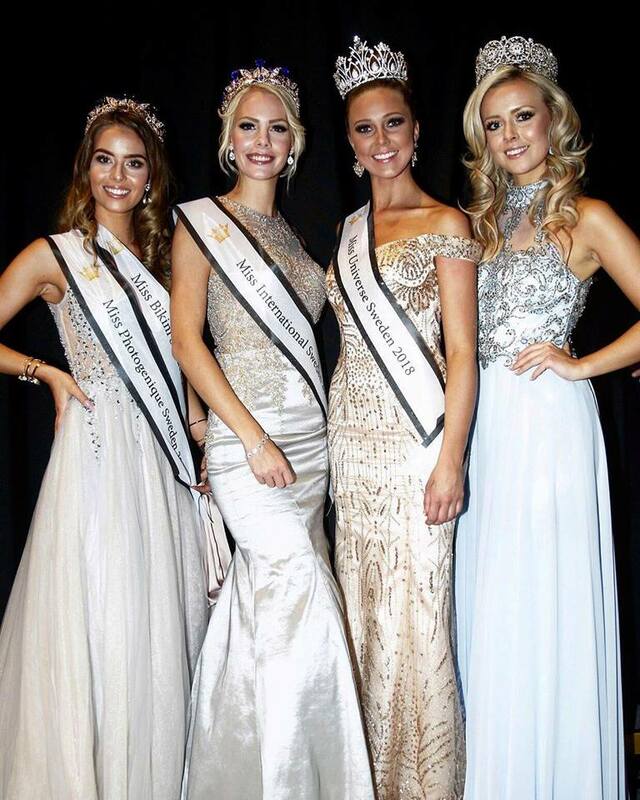 Emma Strandberg was crowned the new Miss Universe Sweden during the finals held September 23 at Café Opera in Stockholm. 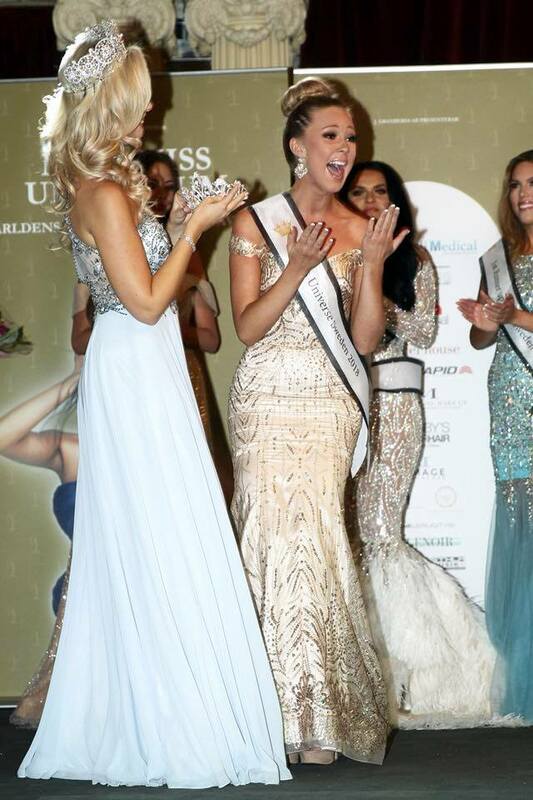 The 22-year-old from Hallstahammar has earned the right to compete at the 2018 Miss Universe competition in December in Bangkok, Thailand. “Where do I start? First, Miss World and now Miss Universe! I’m so grateful to get the honor to represent Sweden again in a world finals this time taking place in Thailand in December,” Strandberg posted on Instagram. She will once again compete against Helena Heuser of Denmark and Catriona Gray of the Philippines, her batchmates in Miss World two years ago. 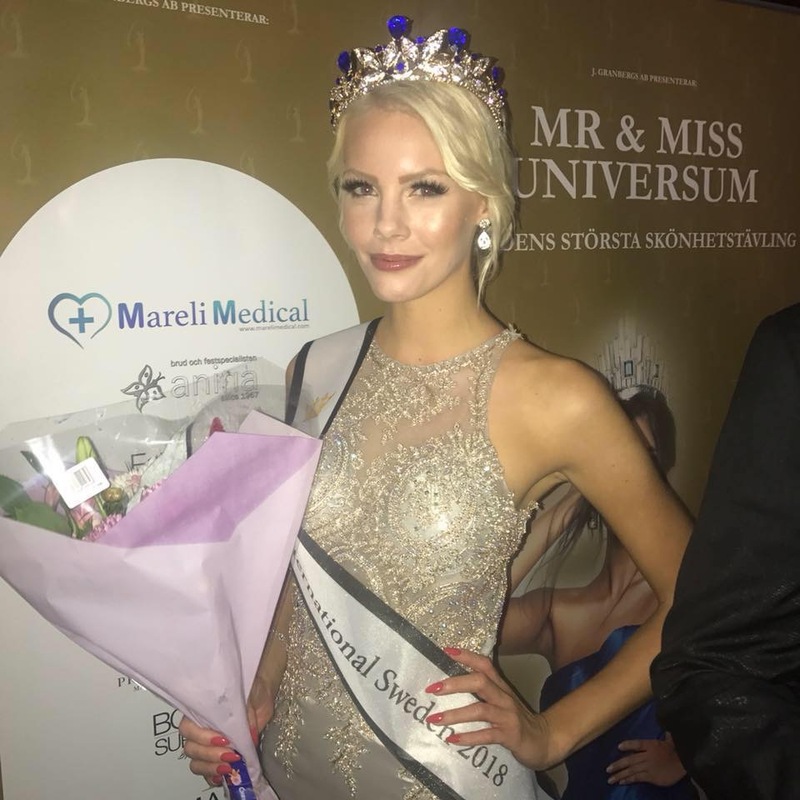 Meanwhile, Izabell Hahn was crowned Miss International Sweden 2018. The 26-year-old model will travel to Tokyo, Japan for the 2018 Miss International beauty pageant in November.